I believe in ABUNDANCE. There is enough to go around and plenty to share. Honoring what is being poured into Be Still, Be Still is pouring into the community through THE ABUNDANCE PROJECT. 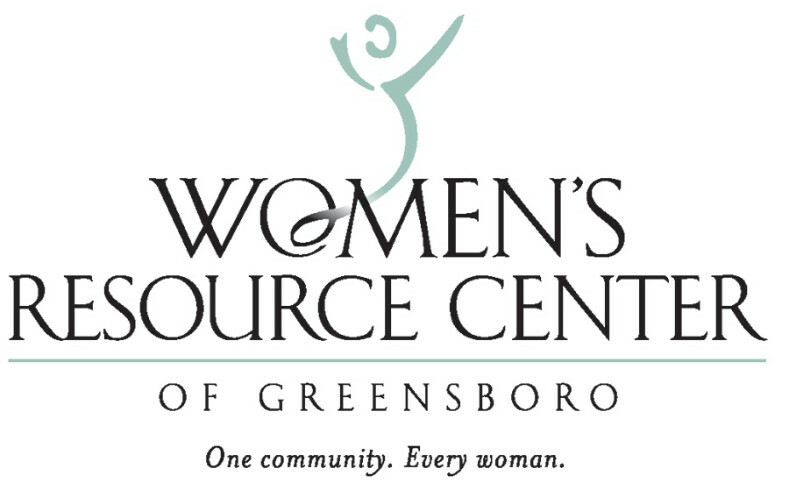 "Assisting refugees and immigrants with self-sufficiency and US Citizenship through education"
"The Women’s Resource Center of Greensboro promotes the self-reliance of woman by assessing needs, providing services, and acting as a gateway to community resources. Whatever the challenge - whether divorcing, returning to work, starting a business, dealing with financial difficulties, or coping with family or health problems - the Women’s Resource Center is a great place to start." "Nourishing the human heart and spirit through contemplative practices and expressive arts." Swiping a card has a fee of 2.95% plus $0.30 per transaction. For a $100 payment, that is $3.25. Imagine that $3.25 going to area non-profits rather than a merchant service… That can add up pretty quickly! That’s my commitment. For every fee that doesn’t get paid to the merchant service – I will redistribute that amount back into the community. It’s that simple. Once per quarter, I will cut a check to a non-profit who has a mission complimentary to Be Still’s. TWO. Make a donation directly to the partnering non-profits. THREE. 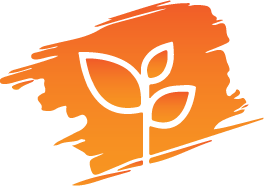 Stay tuned as phase two of The Abundance Project unfolds – creating opportunities for our low-income neighbors to have access to Be Still’s services. I’m exploring ways to sustainably fund reduced fee services. Your ideas are welcome! Sign Up Here for News from Be Still OR to Share a Comment.